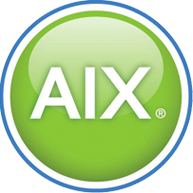 Our AIX cloud hosting solution provides full time scalable compute, storage, and network infrastructure resources needed to run your mission critical workloads on our enterprise class infrastructure. ezHost removes the burden of the typical hardware lifecycle management of on-premise systems by replacing the cost of support, maintenance, system administration, space, power and cooling with a predictable monthly expense. Our ezHost services are backed by a clear and well-defined SLA guaranteeing performance, availability and access. 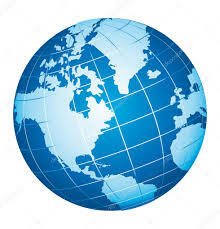 Guaranteed performance with the latest technologies and dedicated resources for your business. Resources and performance are designed to seamlessly scale system, processor, memory and storage as needed. Solutions are customizable to meet your unique requirements. Get the enhanced security of dedicated, isolated compute, network, and storage layers that are monitored 24×7. AIX Support (SWMA) is included. Our specialists monitor and maintain the health of your system and are available 24×7. Support levels available that include all PTFs and OS Updates. Get licensed programs and utilities from IBM and 3rd party application providers bundled with your hosted system. Starting at $300 per month. Subscribe only for the resources and performance required and scale as needed.